Film about people in Cameroon that have no access to finance. The basic aim is to support the socio-economic development of groups. This is put into practice both in the form of financial assistance and in the form of technical assistance, to stimulate financial self-reliance and to create a sustainable civil society. 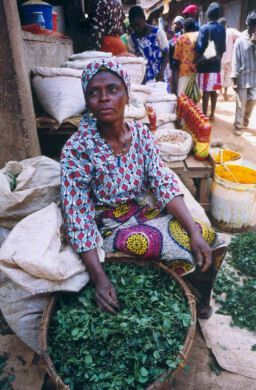 The film shows this unique approach in various parts of Cameroon including a fascinating sequence with the Pygmy in the Eastern part of Cameroon.